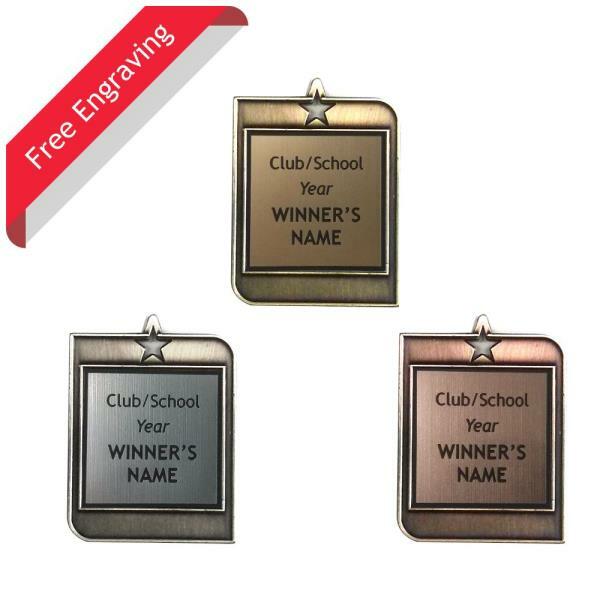 These framed academic medals are the apex of intricate design and style! 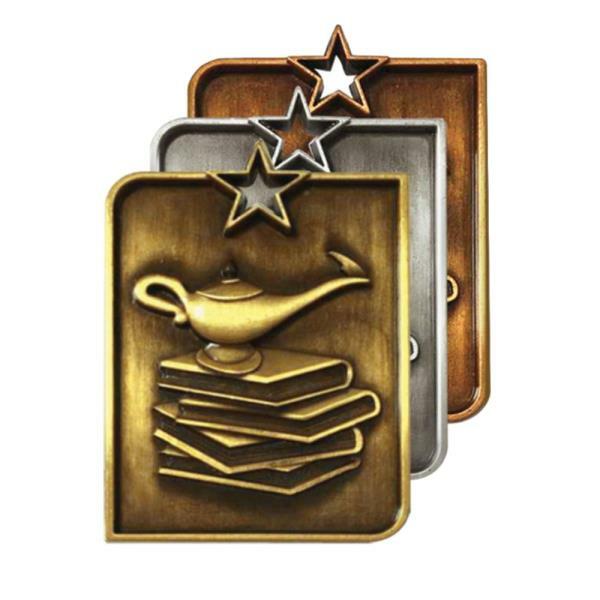 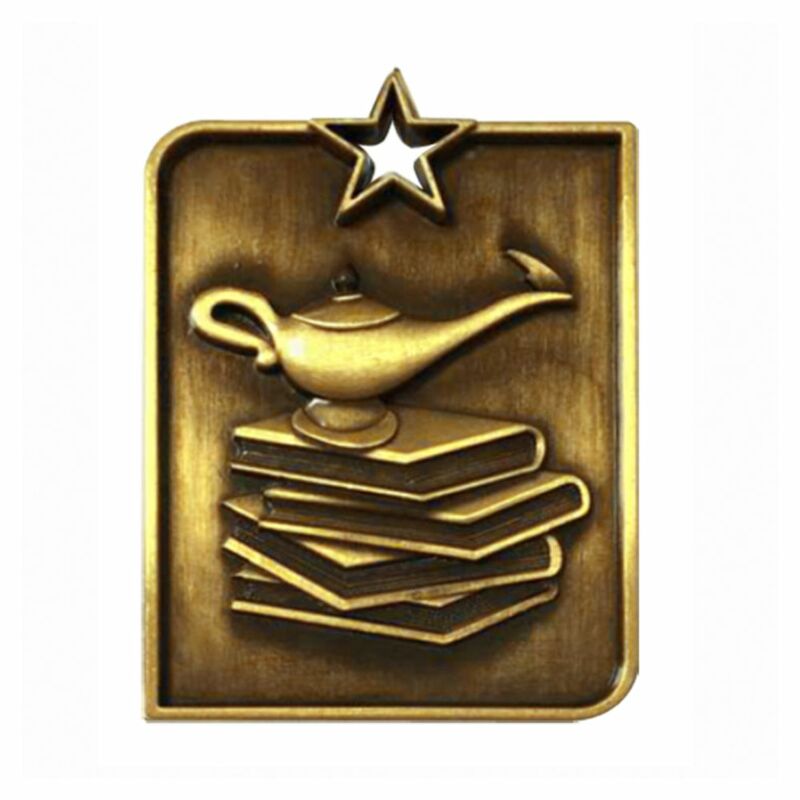 Featuring a detailed lamp of knowledge sitting atop a stack of books, this rectangular medal with star shaped medal loop is sure to be a huge success with all the students in your class. 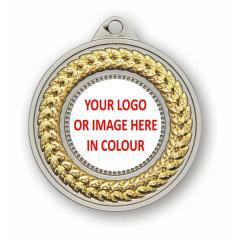 Available in gold (as shown), silver or bronze with your choice of ribbon colours.